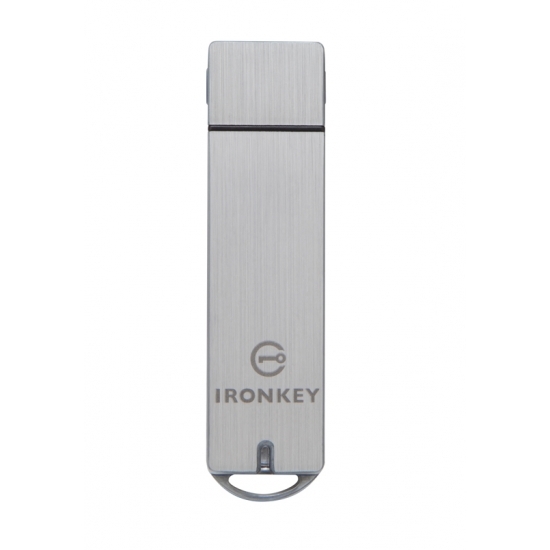 Kingston design and manufacture a wide range of USB Encrypted Flash Drives under the Kingston brand and also the Ironkey brand. 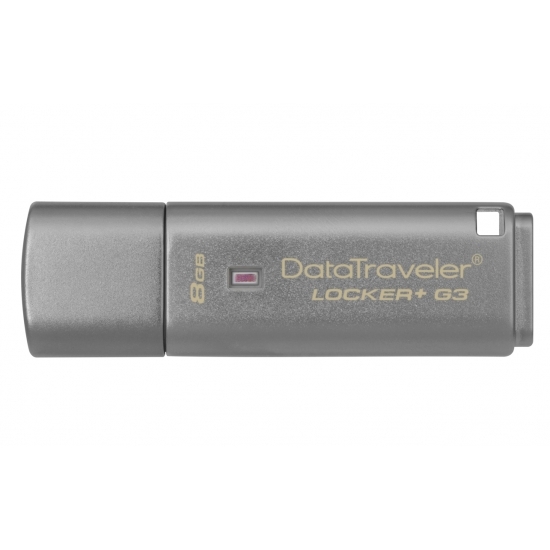 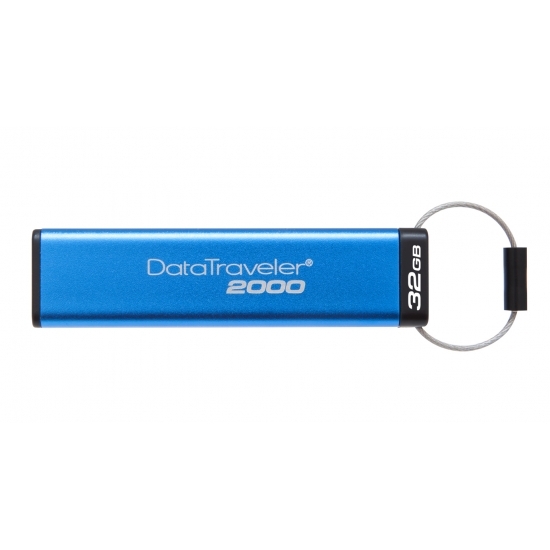 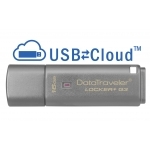 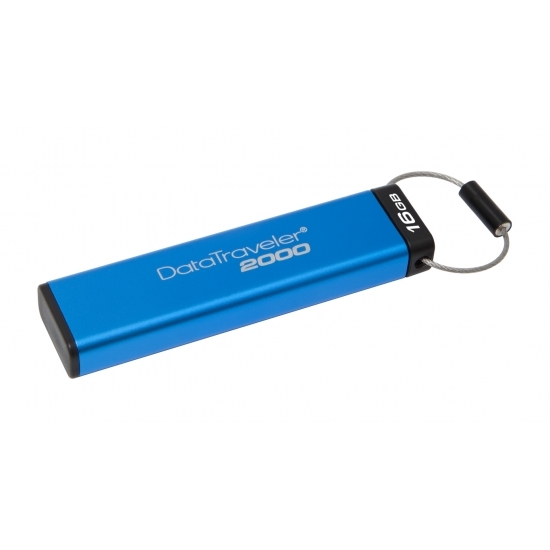 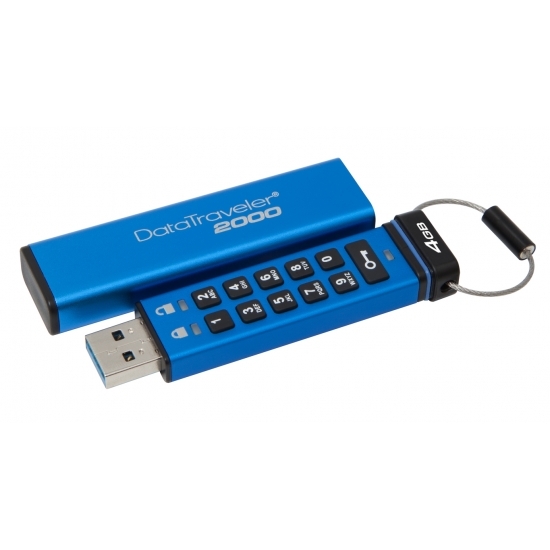 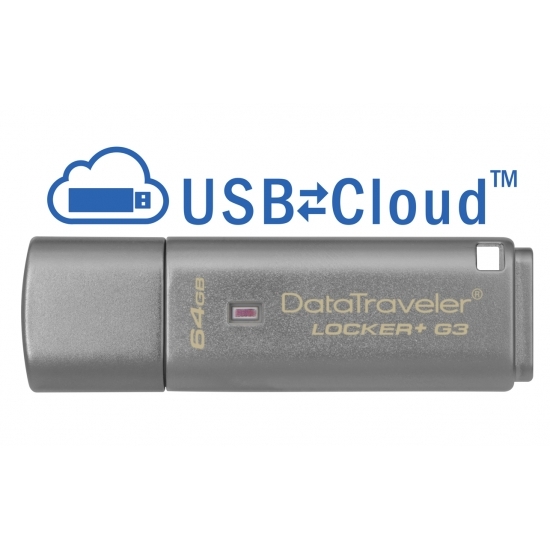 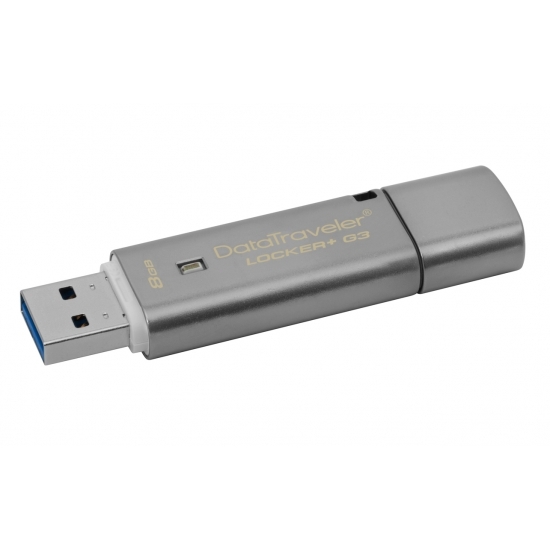 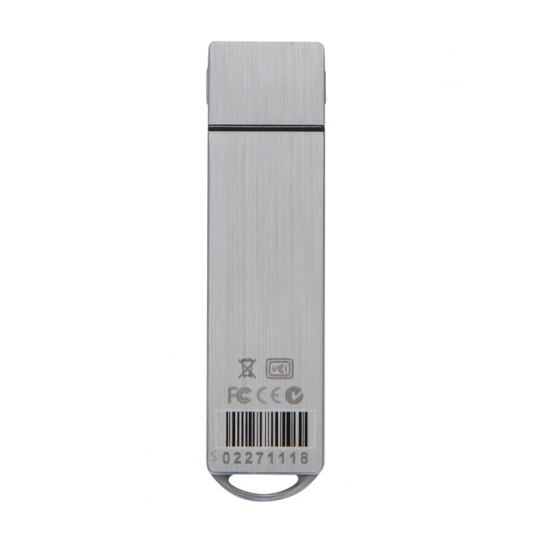 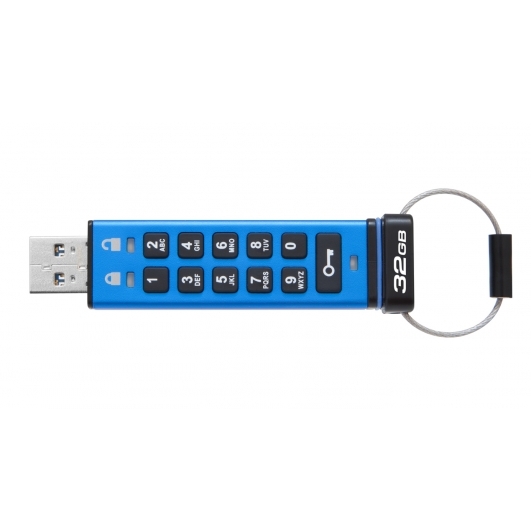 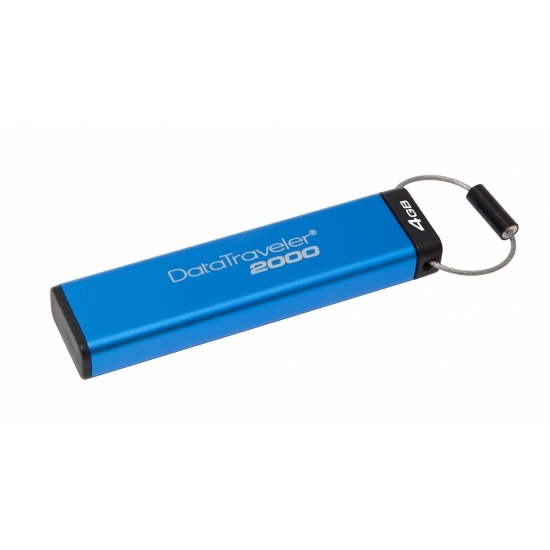 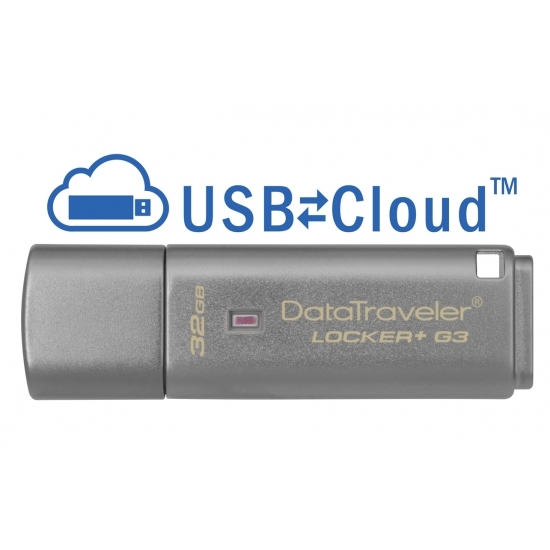 Encrypted flash drives are a secure way of transporting data on and offsite as they are protected by a password which comes in handy should the USB be lost. 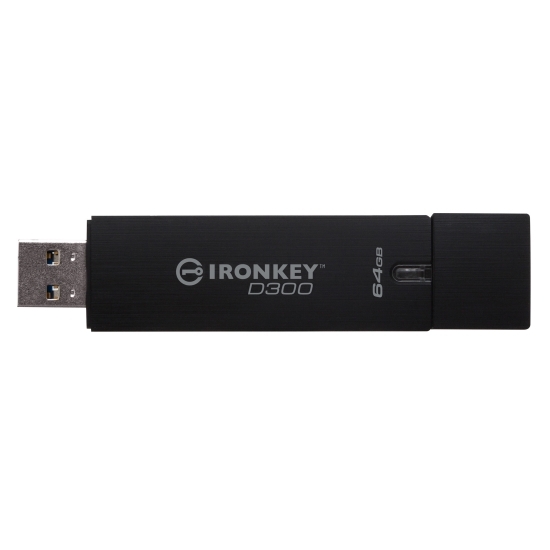 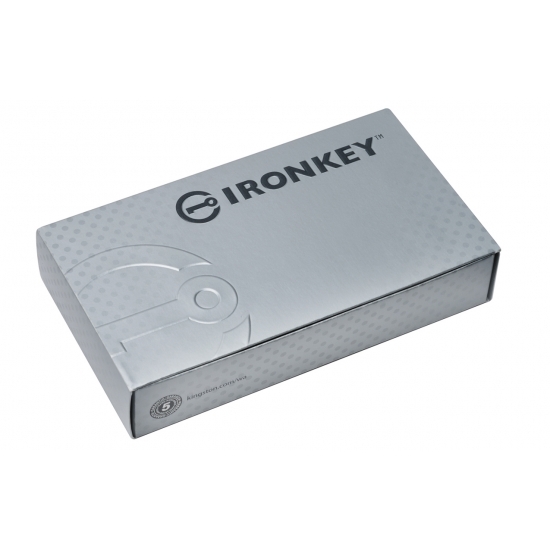 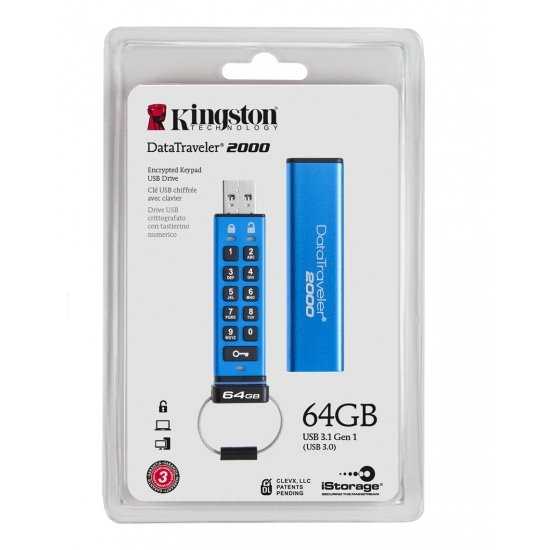 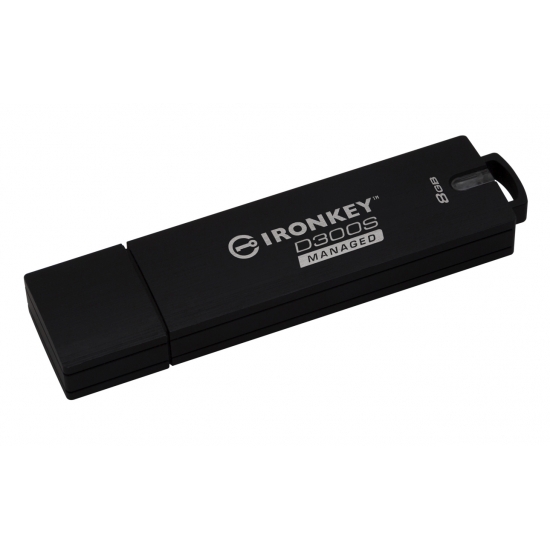 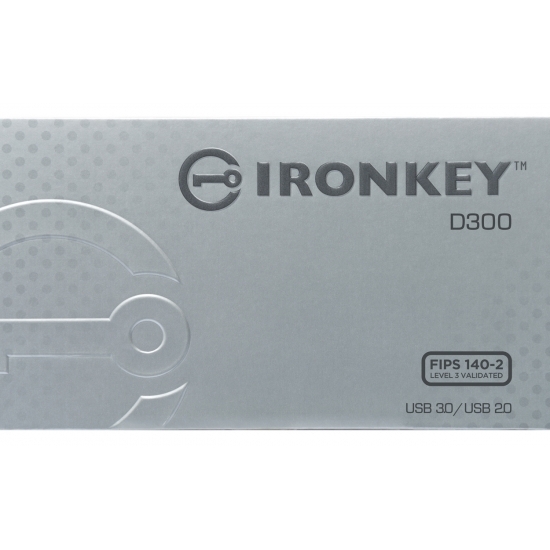 Some Ironkey and Kingston encrypted drives are also available with management software which can be managed through a single login portal via licences where the USBs can be controlled remotely with handy features such as destroy drive, change passwords, add users amongst some of the features. Choose The Right Kingston & Ironkey USB Encrypted Flash Drive. 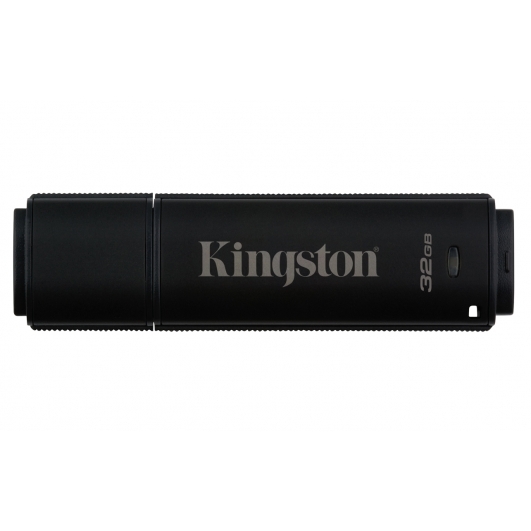 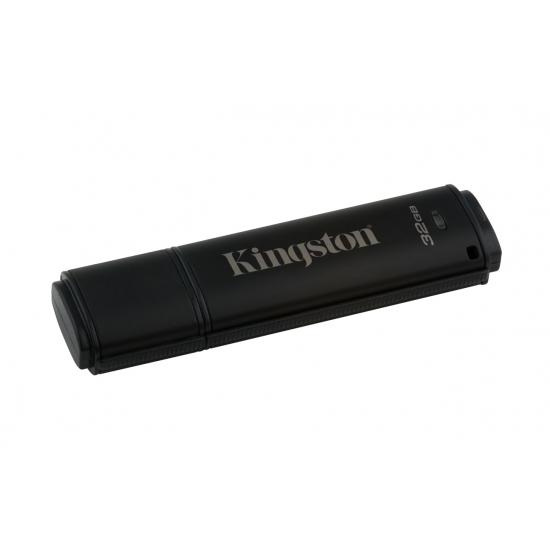 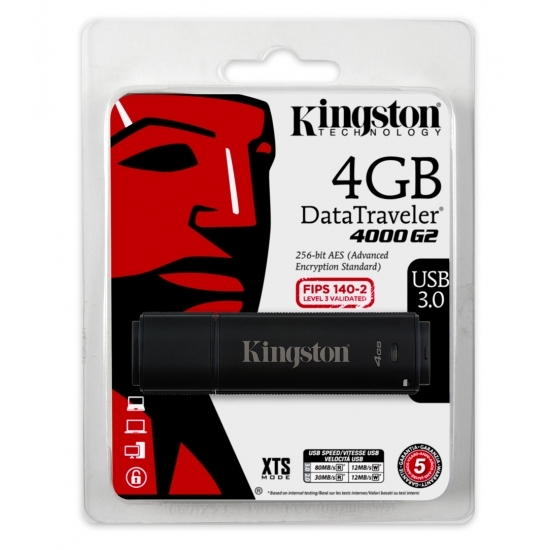 Try the filters on the left of the page to filter out your desired Kingston & Ironkey USB Encrypted Flash Drives by capacity, speed and memory. 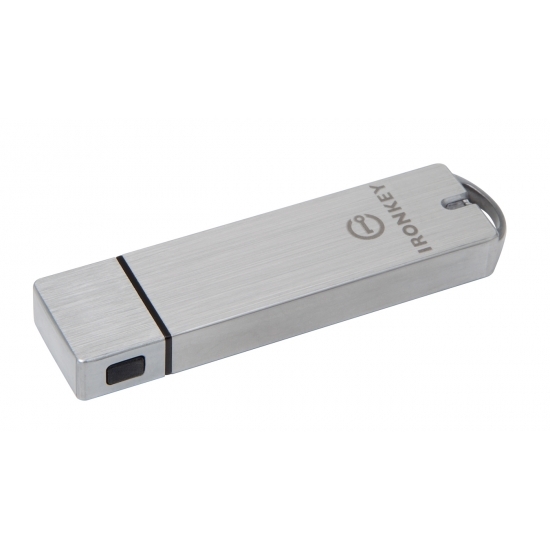 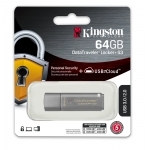 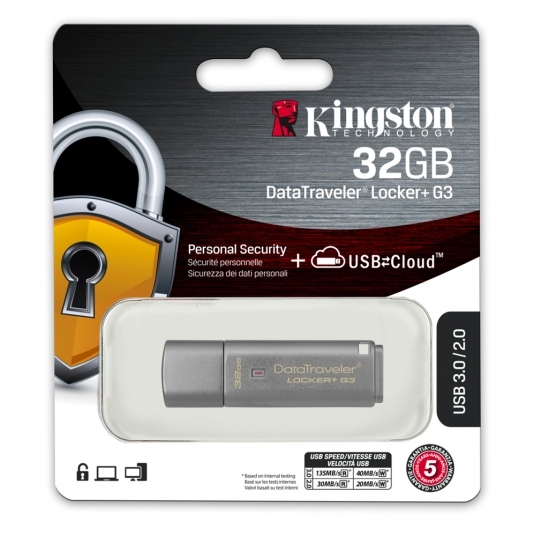 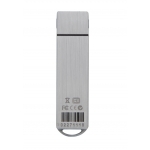 KingstonMemoryShop stocks the full range of Kingston & Ironkey USB Encrypted Flash Drives to give you a wide range of products to choose from. Kingston have been manufacturing high quality memory upgrades since 1987 and with their expertise in the industry means that you will receive only products of the highest quality backed by a full guarantee and warranty. 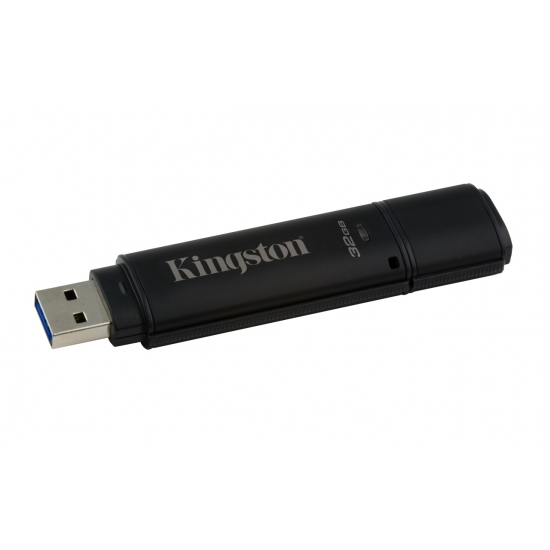 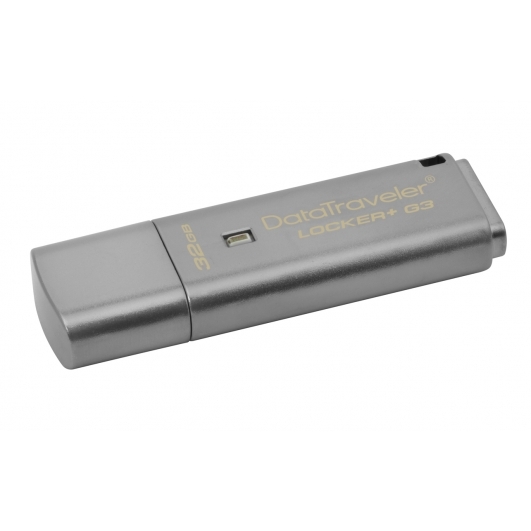 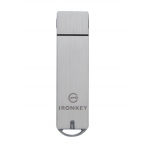 Fast, free, secure delivery on Kingston & Ironkey USB Encrypted Flash Drives.